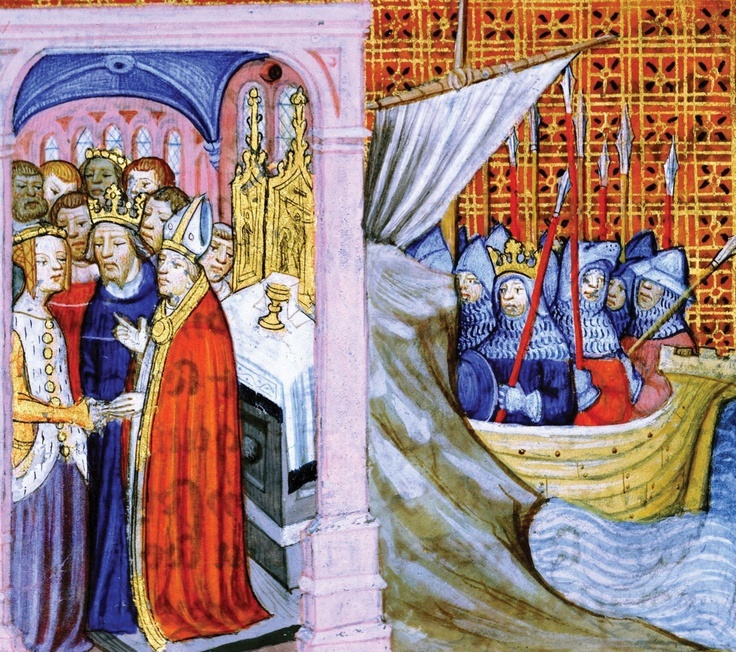 Born in the 12th century to great power and wealth, Eleanor became the wife of the French King, Louis VII; they went on the Second Crusade to the Holy Land. After their marriage was annulled, Eleanor married Henry II, King of England and Duke of Normandy, whom she later led a revolt against. She was a dynamic politician throughout her active life.